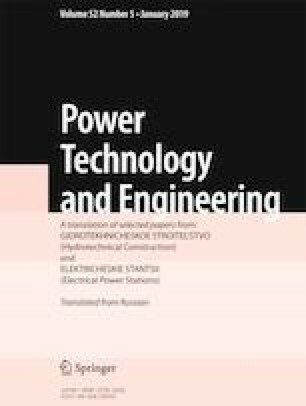 A technique for dynamic field testing of hydraulic structures for stability against the shock wave generated by an underwater explosion is described. The choice of the shock wave parameters, the charge mass, and the distance from the epicenter to the structure is justified. A method to determine the dynamic response of the structure is outlined. The dynamic characteristics of a concrete dam are estimated, and the damping factors and natural frequencies of the structure are specified. Translated from Gidrotekhnicheskoe Stroitel’svo, No. 10, October 2018, pp. 37 – 39.